Imagine a series of strongly constructed arguments. Each is on the same topic, each is arguing to the same conclusion, all of them are correct. Now your job is to pick what you believe would be the most persuasive argument to the majority of readers. Now of course, if one argument is clearly better it’d be the easy choice. But let’s stipulate that if we have 100 arguments in our contest they are practically indistinguishable from one another. Everyone has the same task, they have to decide which argument most people think that most others will think that most others will think is the most persuasive. Get that? As a judge and reader in this contest would you choose which argument happens to be most persuasive to you personally, even if it’s barely indistinguishable in logical cogency from the other arguments? What would your Treffpunkt (meeting point) be for deciding on what others will decide? Now imagine that one of the arguments contains a small but noticeable flourish in style. It distracts from the efficiency of the logic – it is unnecessary to the case at hand: in a sense it is a flaw. After all, why would a distraction make an argument better? But as you may be realizing, if that flaw distinguishes the argument you may be better off choosing it. Assume that if everyone picks the same argument, you all get paid. A deviation from consensus results in empty wallets. Does this happen in practice? Well, as far as I know this experiment has never been run. But allow me to extrapolate from Avinash Dixit and Barry Nalebuff in their game theory book, The Art of Strategy. In the chapter on Nash Equilibrium and focal points in games, they recount a beauty contest that used to be run in newspapers. John Maynard Keynes applied this to the stock market traders; does it apply to editors of opinion columns? They’re looking for arguments that they think will appeal to the most readers after all. The other day Matthew Yglesias complained about “pitches” in journalism. This is something I’ve always found problematic about traditional journalism business models. You often find solid information or analysis buried or twisted by the search for neat framing or catchy conceits. Contrast this with math. In its arguments (e.g. formulas, proofs) no superfluous information is presented. Simplicity is their elegance, not “expensive and cumbersome” mathematical plumage like that on a peacock’s tail. Math might be the most persuasive language of argument, but formulas don’t often distinguish themselves from each other very easily. Opinion editors aren’t often fighting to seduce onto their payrolls the professionals who can make the most persuasive arguments, but those that can make persuasive arguments with distracting peacock tails. Why? John Nash’s math shows them that is the best strategy. Certain qualities make arguments stand out more than others. Andreas Kluth over at The Hannibal Blog shares with us one of John Steinbeck’s creative motivators: anger. Kluth also finds that anger focuses and energizes his storytelling. I find that anger often sharpens my writing as well. Human nature seems to have paired anger and argument. Picture a person arguing – you’ve probably pictured them as angry. Notice that many of the most popular opinionators are also the angriest. Anger focuses, but is anger also a focal point (there can be more than one) for argument? Have I distracted from my argument with this discussion of anger? The premise of your new-prisoner's-dilemma-kind-of-game seems to be that we have 100 equally good arguments, but one has, for lack of a better image, a peacock's tail behind it. That argument can therefore be said to be 'cheating'. We choose it for the eye candy.But wait. We were given 100 equally good arguments. And our task was to pick one. So the choice is not wrong. (It would be, if the peacock-tailed argument was slightly worse than the 99 others.) So what you're describing is simply what Demosthenes, among others, observed in antiquity. (And Cicero and every other great orator.) It is that we are human, and as humans we like elegance, and the brief of anybody making a public argument is to NARRATE it, to story-tell, to package it so that we can not only comprehend but internalize it. 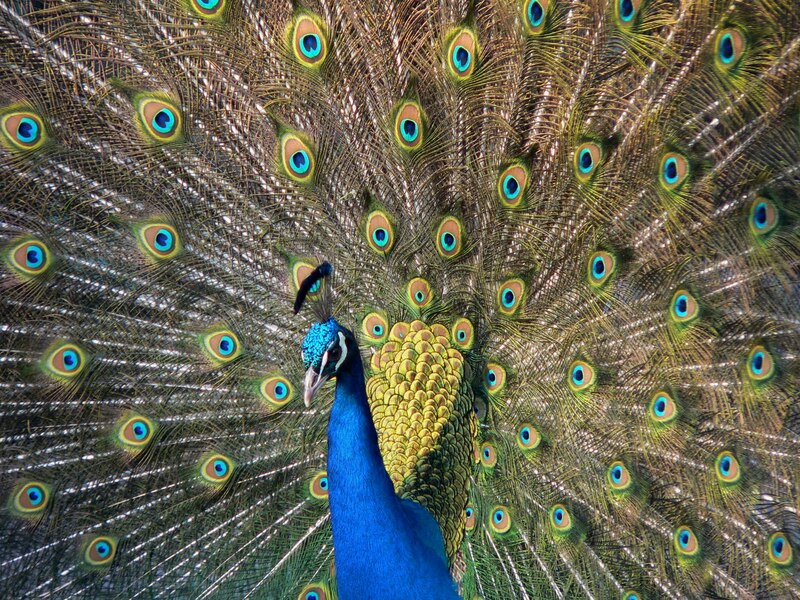 The peacock's tail is then just the good anecdotal opening paragraph in journalism, or the humorous sotto voce of Hitchens in debate, or the adroit turn of phrase that enlivens the otherwise equally correct fact or statistic. We have a problem as soon as peacock tails make ugly birds win. But if peacock tails are attached to beautiful birds, we got a winner. Demosthenes was an interesting character it seems. I'll have to read up on him more. I agree that we often get the beautiful birds, but sometimes we get less persuasive… umm… birds(?). 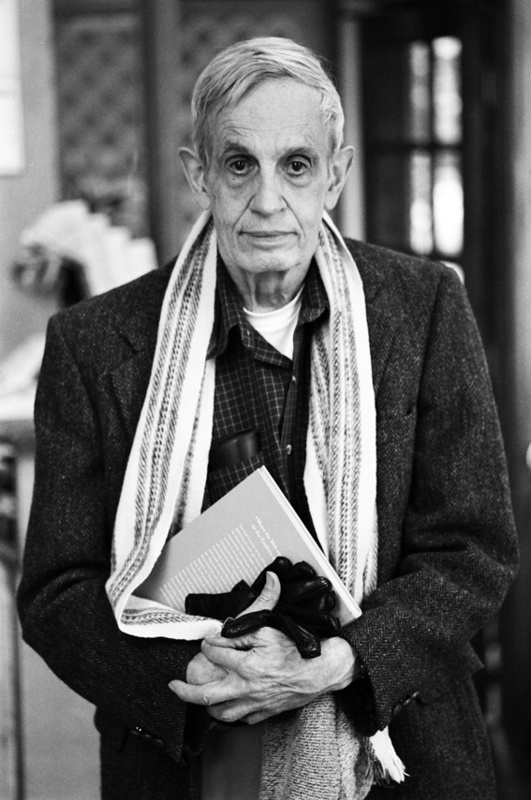 What the Nash Equilibrium is suggesting to me is that when stacked up against other arguments, sometimes the worse one will stand out and be picked. Just by virtue of it standing out. The other arguments could, in principle, also have amusing anecdotes that make them more receptive to human ears. Think of talk radio's popularity – even within that medium the most extreme, not necessarily the most well argued shows get the biggest audience. So this principle can lead to Cicero or it can lead to Limbaugh. It just seems lately like it's producing more of the latter.